INDUSTRIAL - Tincasur Sur realiza proyectos en el sector naval, industrial y off-shore. 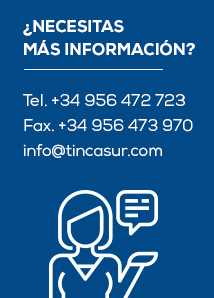 Belonging to the industrial sector, in Tincasur we are fully aware of the importance of added value, which we understand must be an integral part of every process in all operations and which, ultimately, makes a difference to any project. Therefore, in order to provide our clients with the highest level of service, since we started and supported by a variety of experiences, we have created specialized teams and acquired the appropriate logistical know-how to respond to the different demands that we are faced with. In our opinion, every project has to be planned and executed differently, and therefore, before tackling them we perform a detailed analysis in order to complete them with the utmost confidence. This action plan is complemented by the detailed control of each and every step and process, which allows us to offer our clients an even greater range of guarantees. Guarantees that are designed in the planning and execution phases and beyond, taking responsibility for any possible setbacks that could occur once the work has been completed. 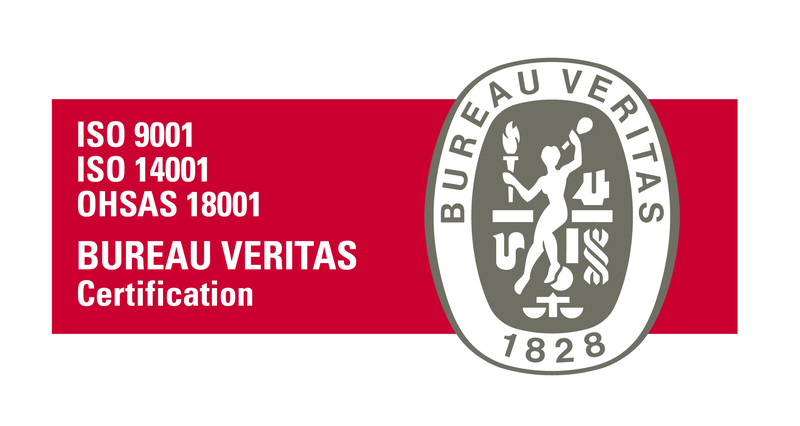 As we have demonstrated, our sole aim is to provide our clients with our vast knowledge of the sector in order to develop and maintain their industrial facilities in the most efficient conditions, evidence of which is the trust placed in us by important companies such as Endesa. -Production and assembly of large structures, both modular and tubular (jackets and main intersections). For this purpose, we have a specialized team of manual and semi-automatic 6GR welders with proven experience in one of the most demanding sectors, namely off-shore. -We manufacture, assemble and perform hydrostatic tests of pipelines of a range of materials (carbon, alloys, stainless steel, CuNiFe, titanium, duplex, monel, 6 molybdenum, etc.). -Manufacture and assembly of pipelines and supports in thermosolar plants. -Manufacture and assembly of pipelines in thermal power plants and in combined cycles. 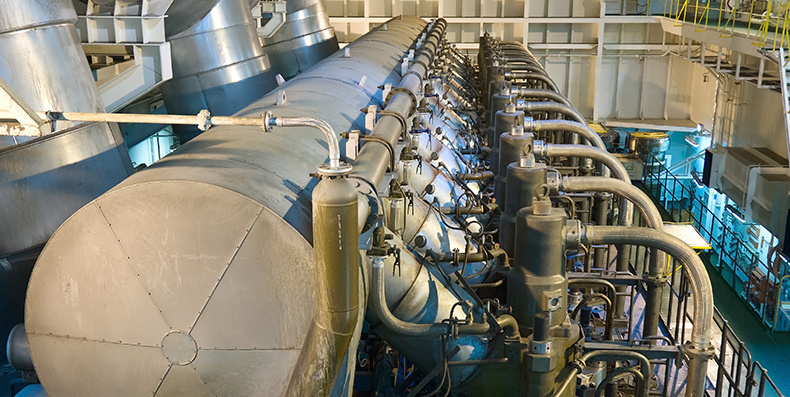 -Manufacture of pipelines, and assembly and overhaul of turbines.